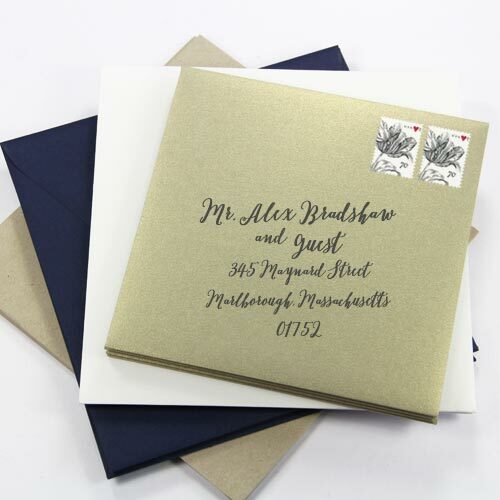 Something stylish, something different, we have hundreds of square envelopes to complement your invitation design. 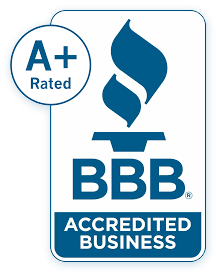 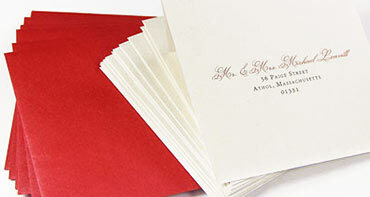 Whether for wedding, party, holiday, or business, we have something for you. 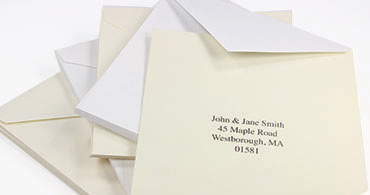 Looking for a hard to find square envelope size? 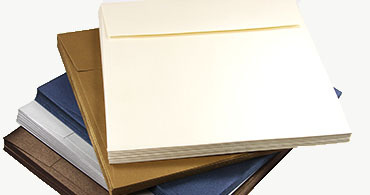 We offer sizes small and large, standard and unique. 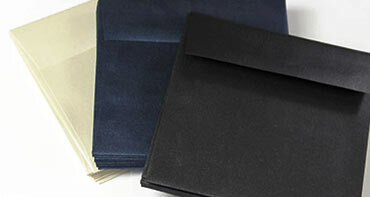 Some of our most popular square sizes are listed below. 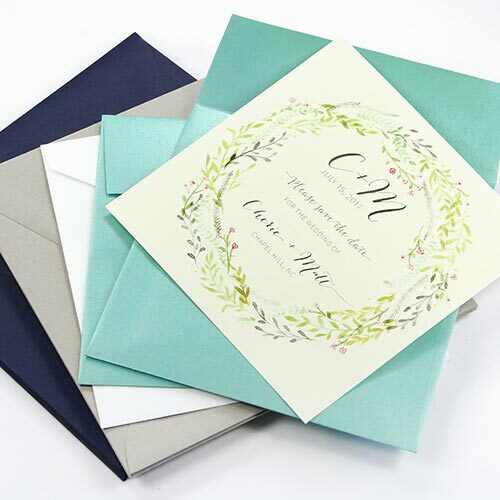 From classic to contemporary, shop a full spectrum of colors and finishes to outfit your square cards. 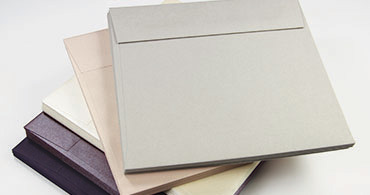 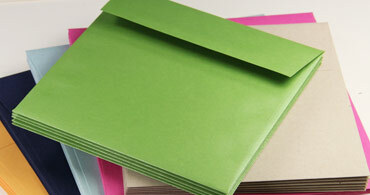 We offer square envelopes in several flap styles to suit your taste and needs. 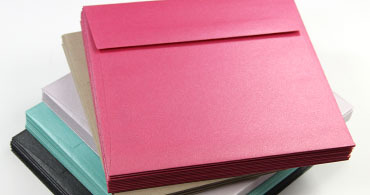 For traditional taste, we also offer a variety of square lined envelopes and square double wedding envelopes. 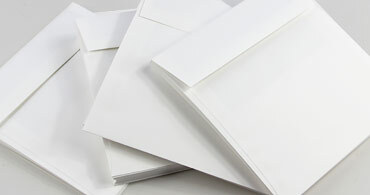 Yes it's true - square envelopes do cost more to mail. 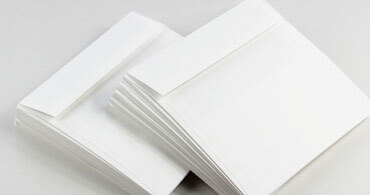 Due to the non-machinable size and shape of square envelopes, the USPS charges an additional $.21* surcharge for square envelopes. 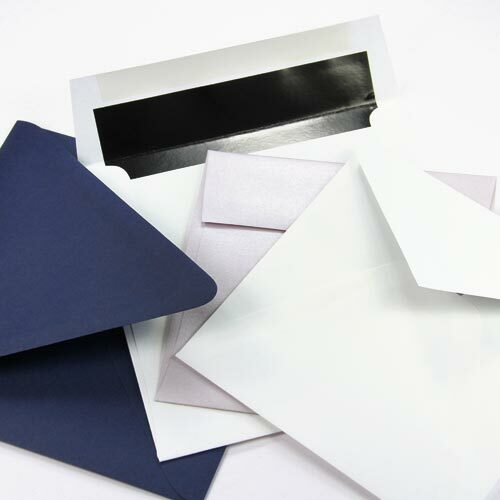 Added to the current stamp price of $.47*, each square envelope will cost at least $.68 to mail. 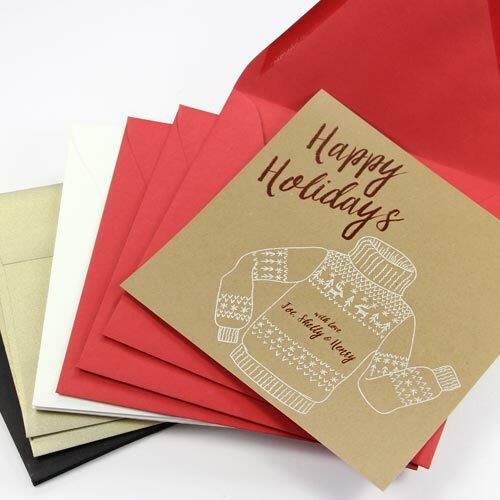 Anything over one ounce requires additional postage as well. 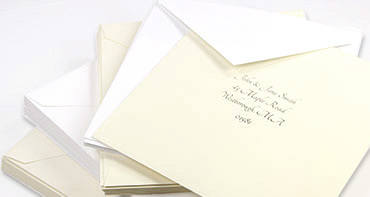 To determine accurate postage for your envelopes, we recommend bringing one finished invite ensemble to the post office.